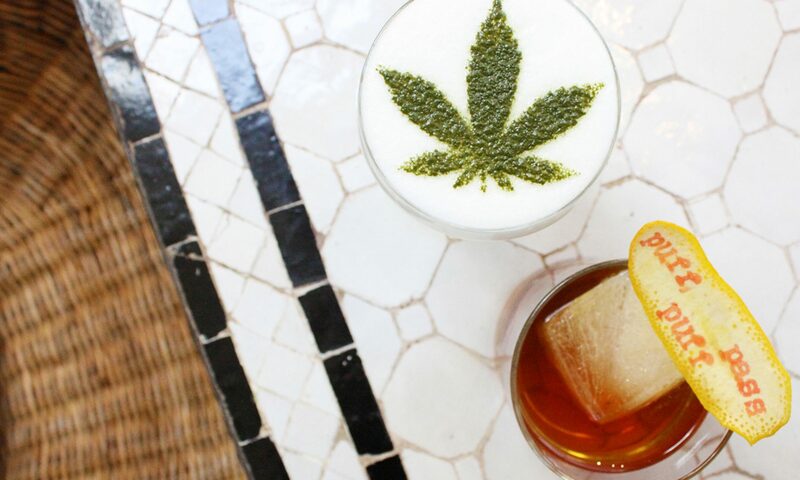 Mix up some awesome drinks with celebrity mixologist Warren Bobrow, a.k.a. the “Cocktail Whisperer” at Richland’s Lazy Eye Distillery Saturday, Jan. 20. Bobrow has authored several books on the topic and is a contributing writer for Forbes.com. He will hold two sessions at the distillery during Mixology Night, where he will teach attendees how to make amazing cocktails with the distillery’s award-winning spirits and tasty ingredients. The first session will take place 4 to 5:30 p.m., followed by the second session from 6 to 7:30 p.m. Bobrow will take questions from attendees and will be selling copies of his books. Lazy Eye Distillery is located at 1328 Harding Highway Richland, NJ 08350. Admission is $25. Reservations are required, as space is limited. Email info@lazyeyedistillery.com and provide a telephone number to secure a reservation. Go to LazyEyeDistillery.com for more information. Previous PostPrevious Hot Toddy Time!